The 6th Asia Pacific Climate Change Adaptation Forum took place in Manila, Philippines, and was a place to share lessons and experiences on ‘enabling resilience for all’. 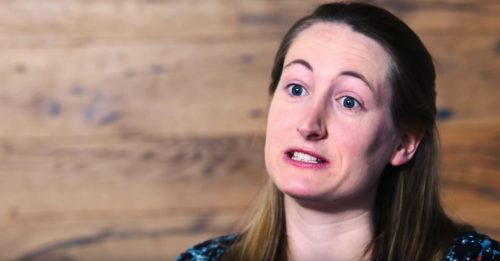 Juliet Mian, Resilience Shift Technical Director, discussed (virtually) the role of digital transformation of infrastructure systems in Climate Smart Cities. Further insight into this event and the resilience challenges for this region can be found in this guest blog by Belinda Hewitt. In Sydney, Australia, Rob Turk, leader of our work on ‘mainstreaming critical infrastructure resilience through policy and standards’, attended the infrastructure resilience session of the Infrastructure Sustainability Council of Australia’s Annual Conference and Awards. 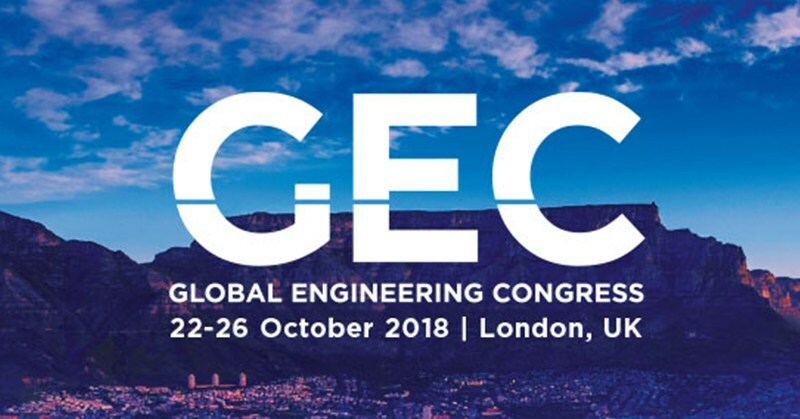 In London, we headed to the Global Engineering Congress (GEC) whose focus was on understanding the role that the engineering community can play to support the United Nation’s Sustainable Development Goals (SDGs). A report by the University of Oxford-led Infrastructure Transitions Research Consortium and UNOPS launched at the GEC stresses that infrastructure is key to unlocking the SDGs, drawing on case studies from UNOPS projects around the world. It highlights the pivotal role that infrastructure has in delivering the SDGs for a sustainable and resilient future. The Resilience Shift hosted a technical workshop on ‘Making resilience practical, tangible and relevant’. Savina Carluccio introduced our value-based approach, and how this will help us to improve critical infrastructure resilience. George Beane presented an overview of our WaterShare tool, the new name for the web-based tool we are developing in partnership with the City Water Resilience Framework to map resilient water governance. Presentations were followed by a panel session including John White of 100 Resilient Cities, Kristen MacAskill of Cambridge University and Juliet Mian. We were thrilled to have such lively engagement with the audience, who showed support towards our value-chain approach through recognition of their own challenges. 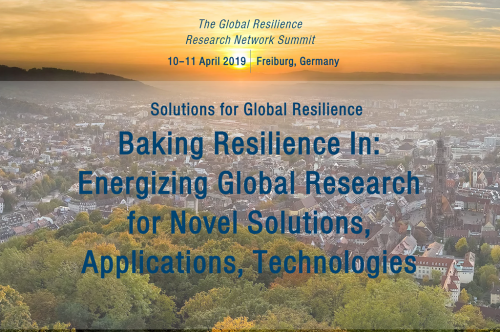 Later that day, Juliet represented Resilience Shift in a panel session on the topic of ‘Sustainability in an interconnected world’. Fellow panellists included Elspeth Finch MBE (CEO IAND) and Mark Enzer (CTO, Mott MacDonald). The session was chaired by Craig Lucas (Director of Science and Innovation for Climate and Energy Directorate, UK Government Department for Business, Energy and Industrial Strategy). 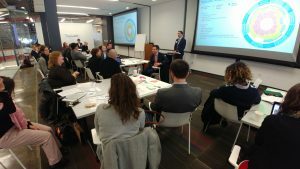 In Washington DC, we were excited to kick-off the first of our workshops on resilience ‘tools and approaches’. These are designed to connect tool developers and potential users to help us understand gaps between what exists and what users need. 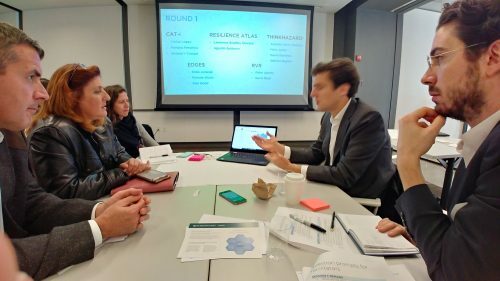 This first workshop was convened by 100 Resilient Cities on behalf of the Resilience Shift. The stream of tweets with views and quotes from the day gives us a hint of the insight gained by -participants. Our next workshop will be in New Orleans in November convened by Global Infrastructure Basel (GIB). – The Institution of Civil Engineers has published a new book on ‘Critical Infrastructures Resilience: Policy Engineering and Principles’. – The American Society of Civil Engineers published a new manual of practice on ‘Climate Resilient Infrastructure: Adaptive design and risk management’. – The World Bank published guidance on ‘Transport Sector Recovery: Opportunities to Build Resilience’. – In their October edition of ‘Voices on Infrastructure’ series, the Global Infrastructure Initiative by McKinsey and Company published their ‘Future-proofing infrastructure in a fast-changing world’ report, with insights from organisations including the ASCE and the Centre for Liveable Cities. – As part of the Autumn Budget statement in the UK, the National Infrastructure Commission has announced a study on the resilience of the UK’s infrastructure systems – the momentum around our topic area continues to grow! – Arup recently published their report on ‘Making the total value case for investment: In infrastructure and the built environment’. – Lloyd’s of London published an innovation report on ‘Innovative finance for resilience infrastructure‘. We are reviewing this to see what we can learn for our activities in workstream 2. 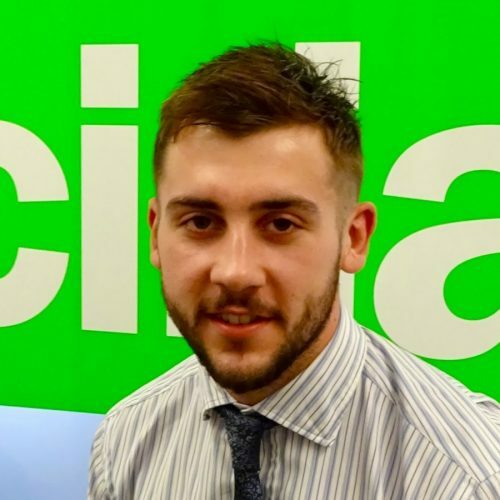 – We liked the CIRI webinar on ‘Dynamic resiliency modelling and planning for interdependent critical infrastructures’ which is relevant to our outcome statement on dynamic performance based design. Join the Resilience Shift conversation on Twitter or LinkedIn and sign up to our blog so you don’t miss out on posts like these. If you have an idea and want to get involved with the Resilience Shift, then we’d love to hear from you – please see our website.